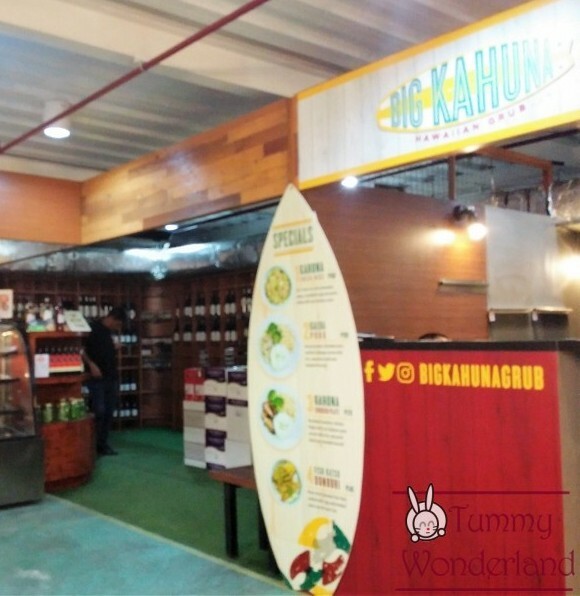 Food Parks are becoming popular nowadays because of the advantage of having varieties of food choices. 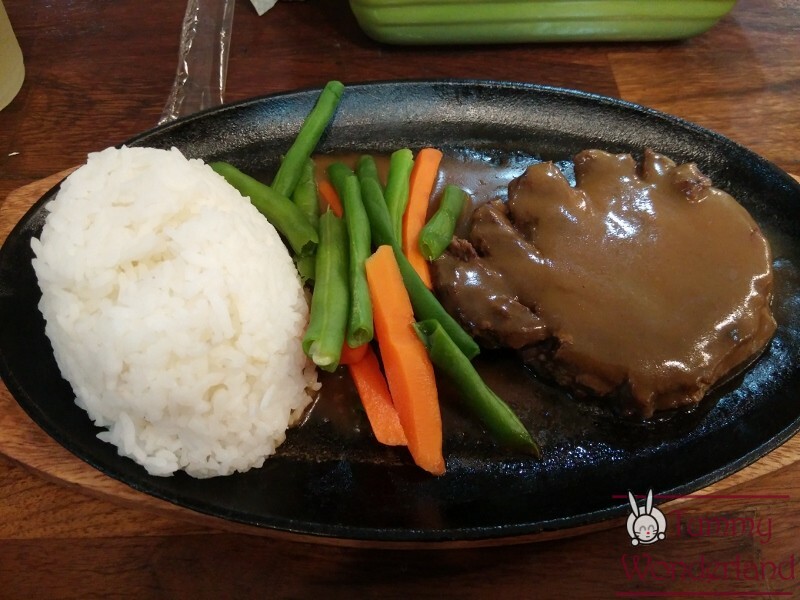 It is perfect for big groups, food trip, bonding with your friends or have a lunch out with your coworkers if you are working in the area. 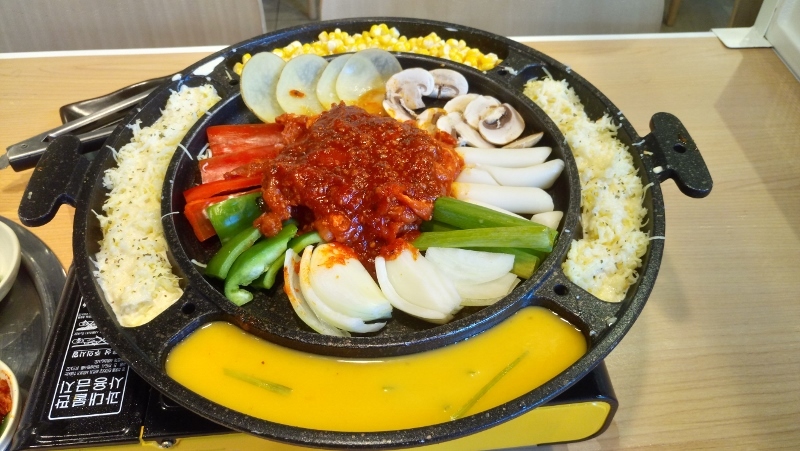 Each can choose what they would like to eat or have food sharing to make it more fun and enjoyable. 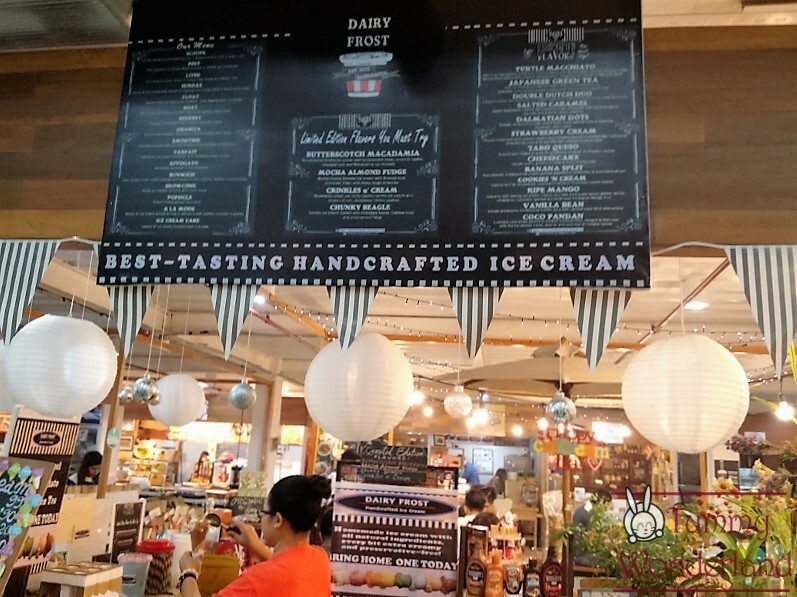 Pioneer Street Market in Mandaluyong is located beside HMR bargain warehouse where it was actually established for their customers to have a place to refresh and relax after shopping. 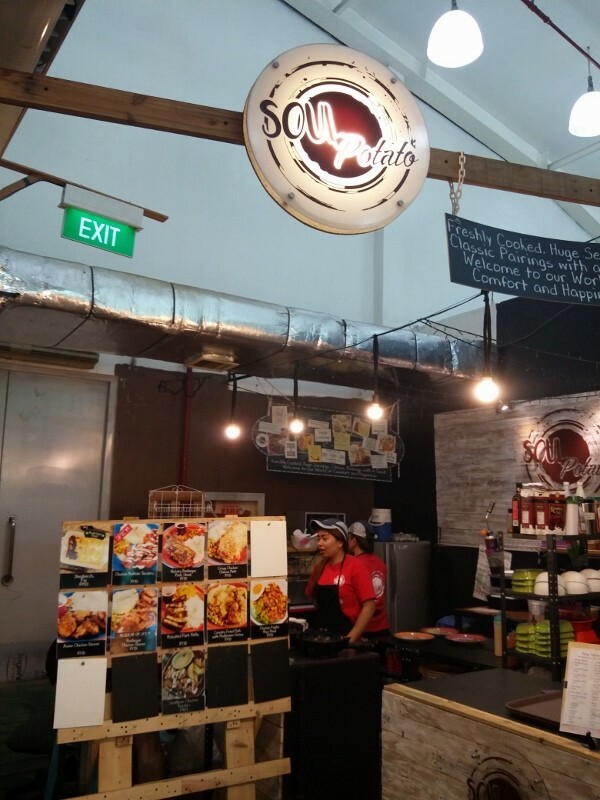 It has different food stalls offering different cuisines and shop for things that you can also take home. The advantage here in Pioneer Street Market is the ample and spacious parking. 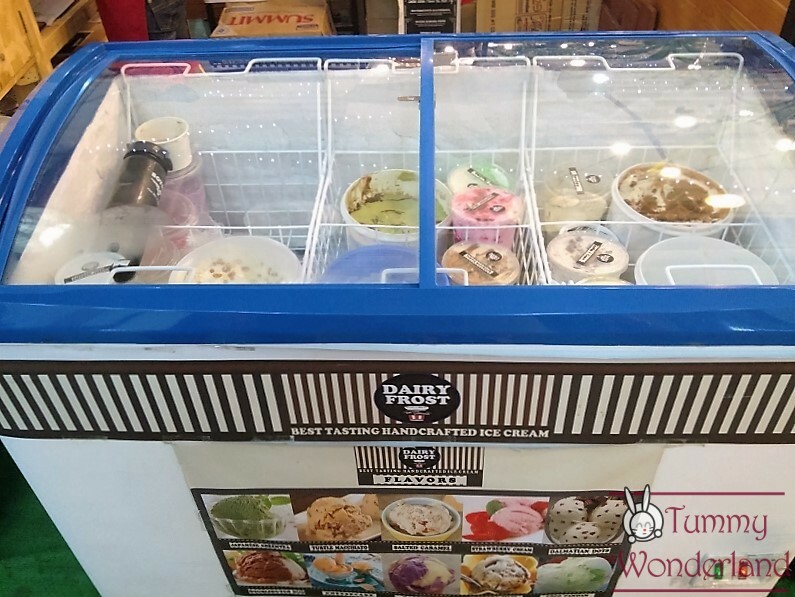 Upon entering inside, it is fully air conditioned, unlike other markets. 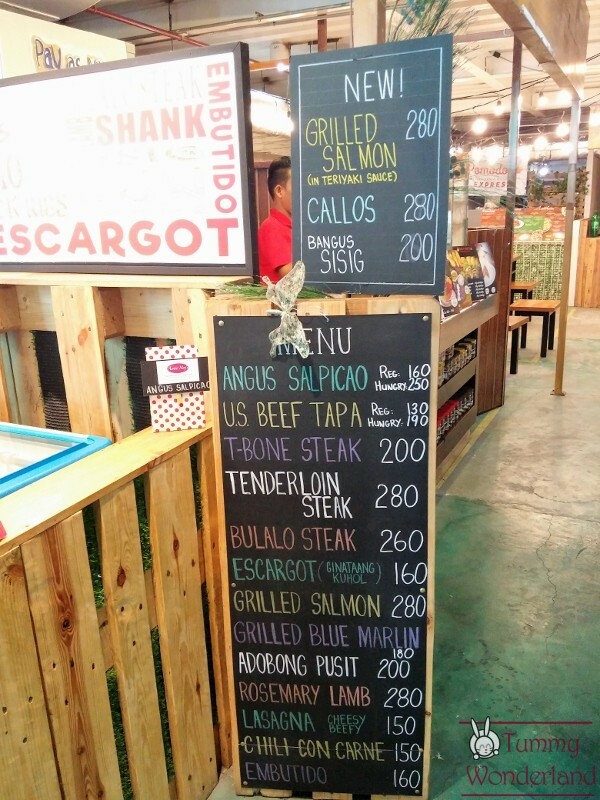 A newly opened food stall offering Filipino-German fusion. 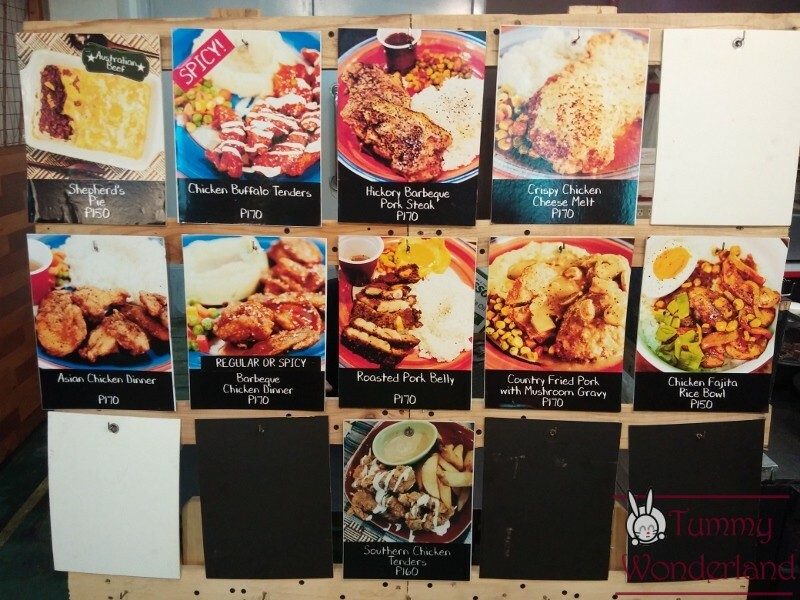 Some of the food in their menu includes Geschnetzeltes (Creamy pork and mushroom), Bacon Tocino with Schupfnudeln (Potato dumpling) & Sauerkraut, Moo Hug (Savory Beef Sukiyaki Tapa with Java Rice) and Cheesy Mushroom Omelette & Sauerkraut. They have interesting names in their menu. 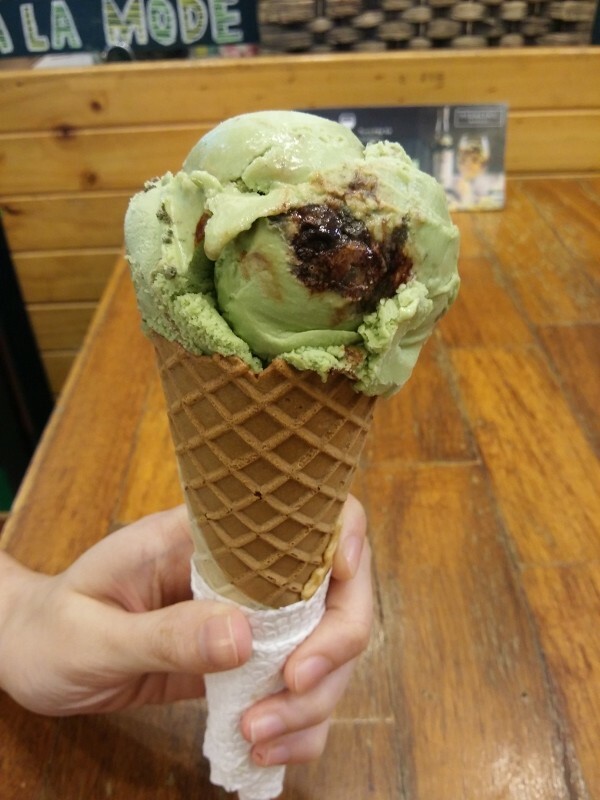 We will try this on our next visit. 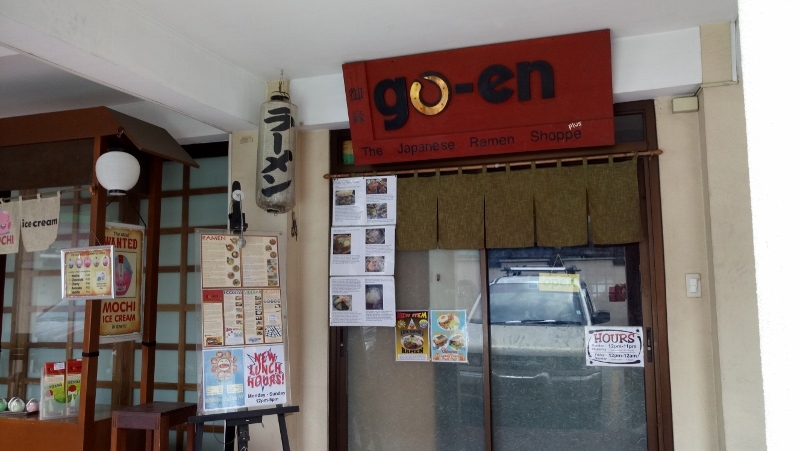 A Hawaiin Restaurant, which offers rice plates from beef, chicken, pork and fish. 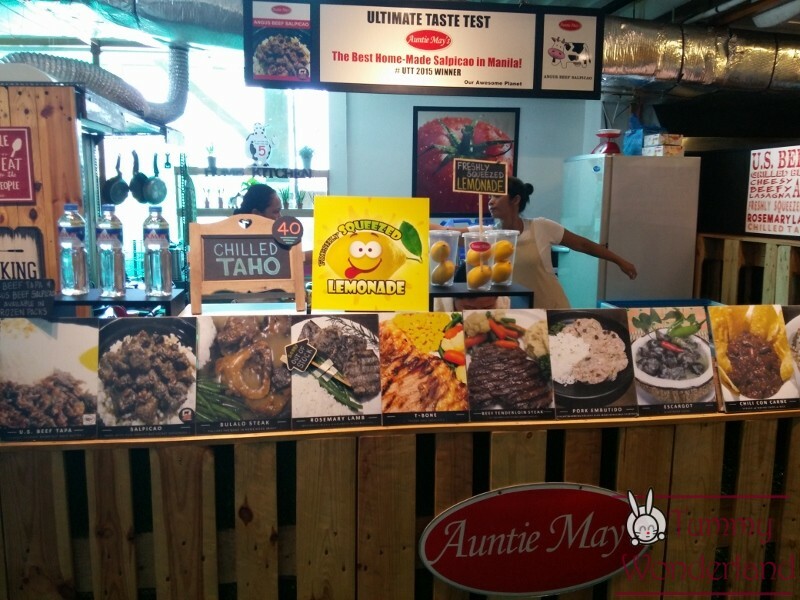 Auntie May’s pride themselves for their Homemade and original recipes. 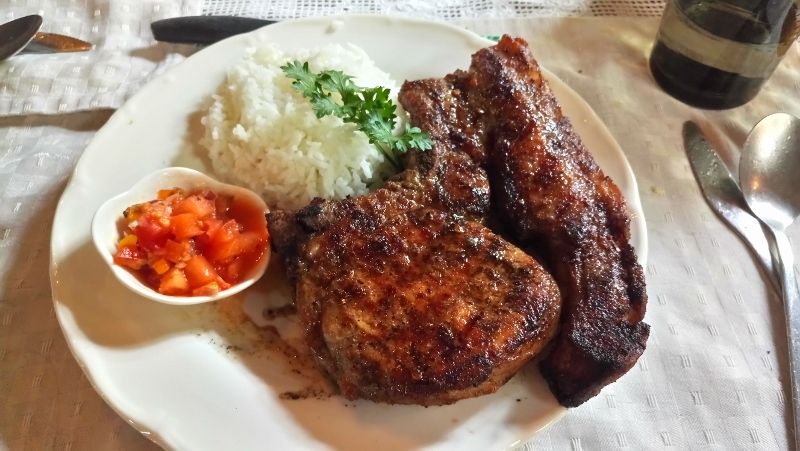 Their homemade salpicao is tender, flavorful and delicious! From the sauce on the rice and garlic bits on top, everything is remarkable. 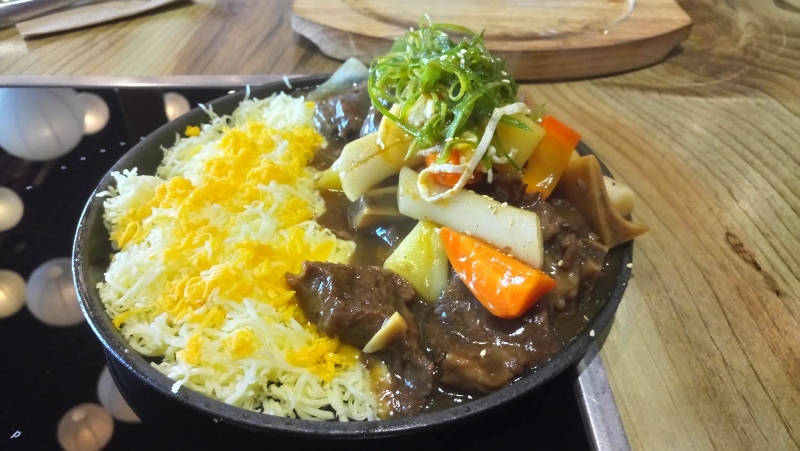 We ordered for the hungry size, which have a generous amount of beef cubes! 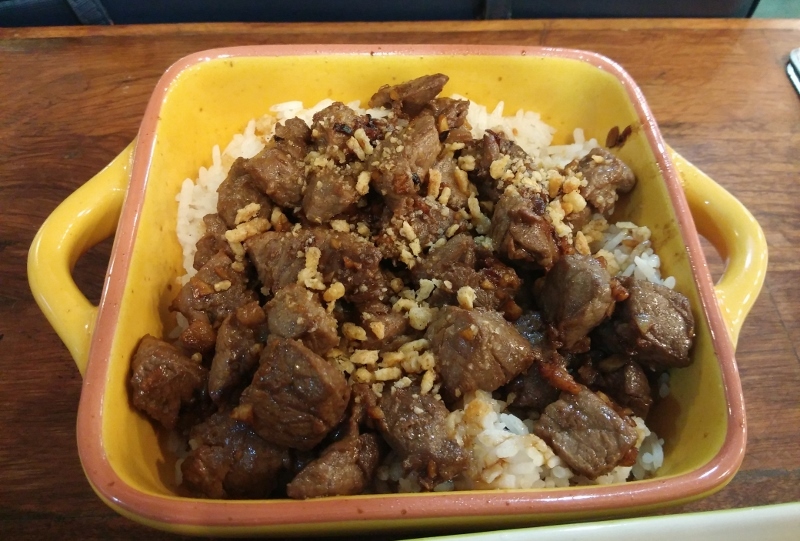 The beef is also tender but I can’t get over with their salpicao! Refreshing! 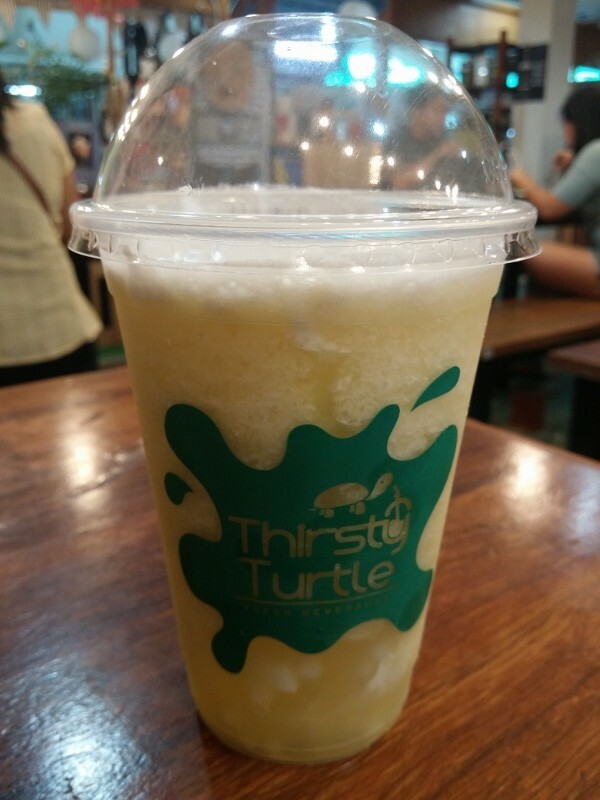 It’s perfect for the hot weather! It has ground beef in tomato sauce covered in mashed potatoes. 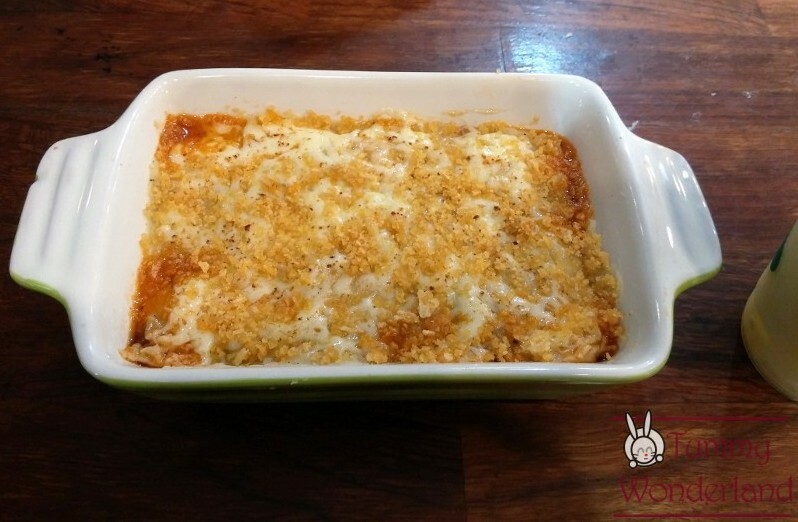 The texture is creamy but crispy on top! My mouth is bursting with different flavors! This is already good for 2 persons to share. 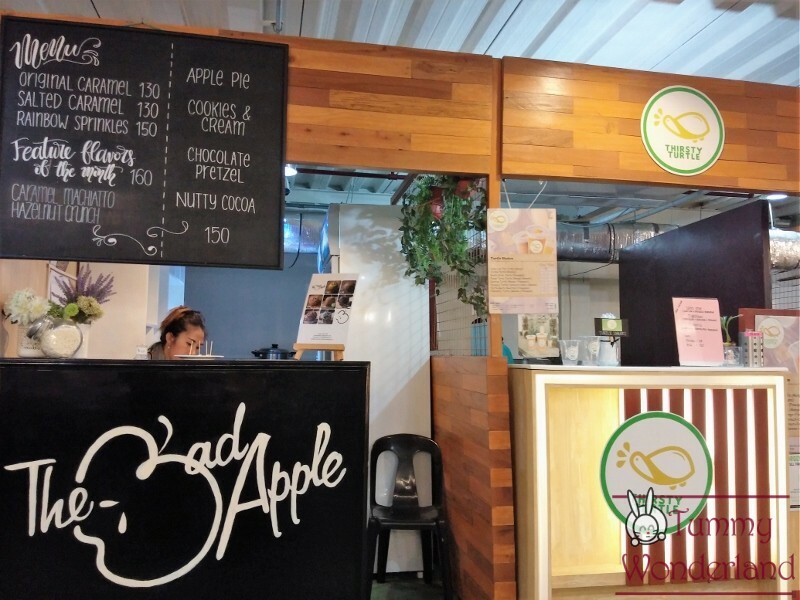 They serve green apples that are coated with different toppings. 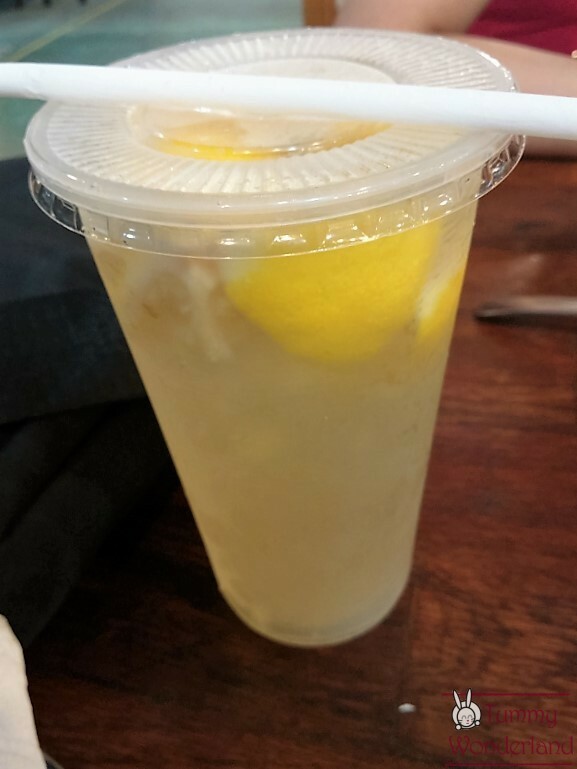 It’s a refreshing pineapple drink! I can sip and munch pineapple bits in my drink! 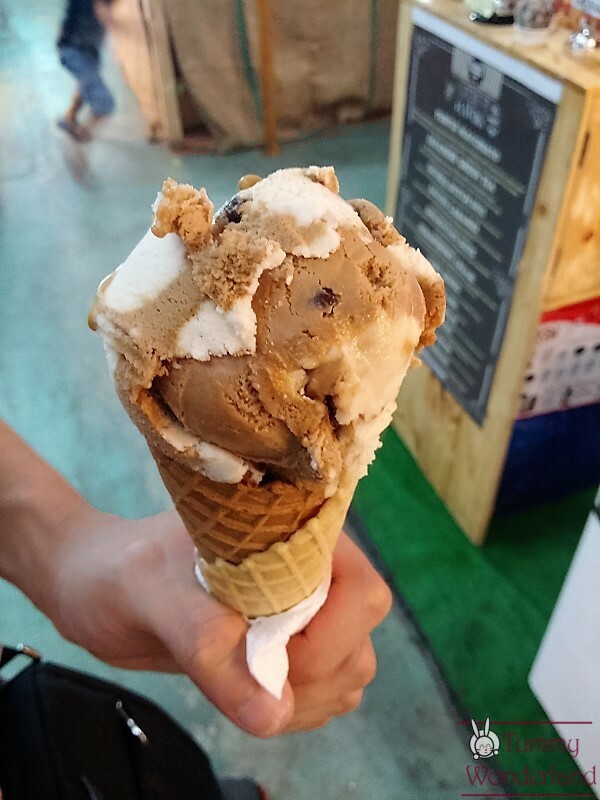 This one has full of toppings for a scoop of ice cream… A recommended flavor! 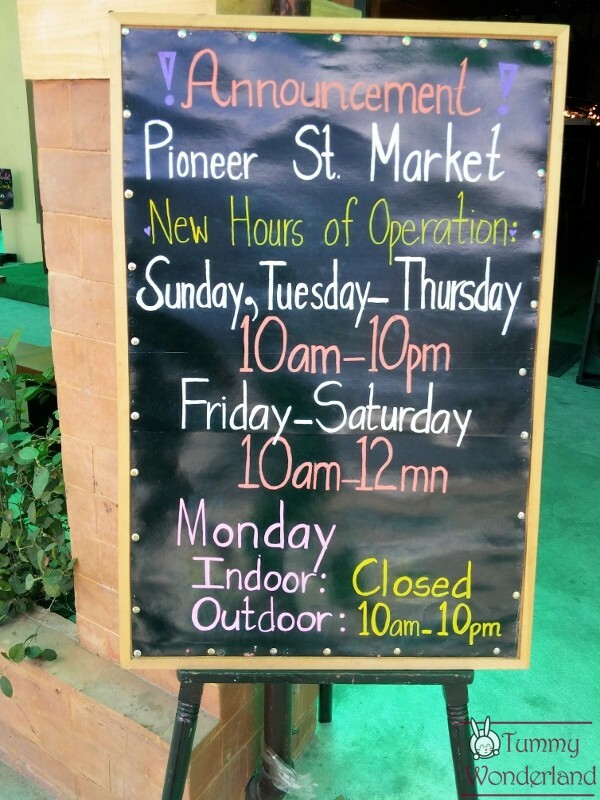 Take note of Pioneer Street Market’s new open hours. 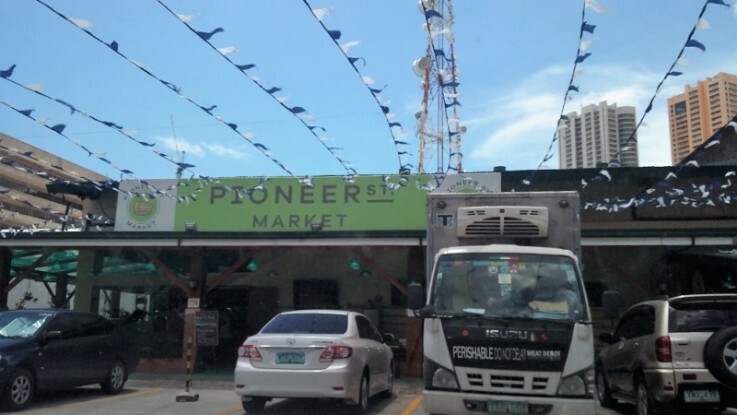 I enjoyed my visit in Pioneer Street Market because I don’t have to deal with good food choices under the sun. 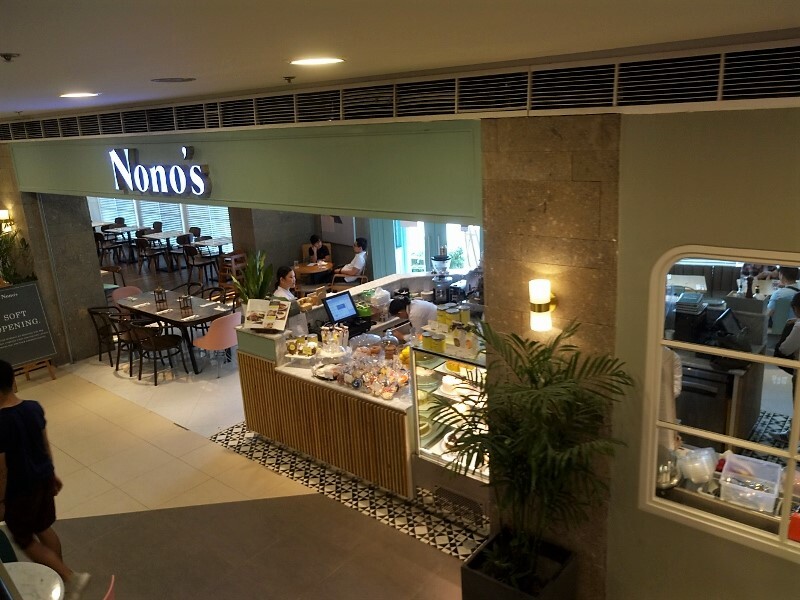 The place is fully air conditioned so we get to unwind and relax while eating delicious food. I recommend everything we ordered! Auntie May’s salpicao, Soul Potato’s Shepherd Pie and Dairy Frost’s Turtle Macchiato. I’m excited to go back and try other restaurants like A.M. Hugs! 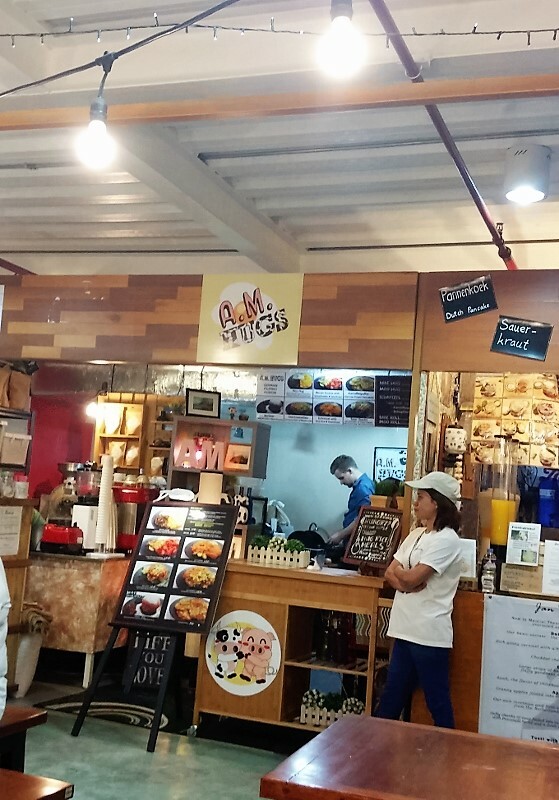 What have you tried in Pioneer Street Market? Share your experience with us!